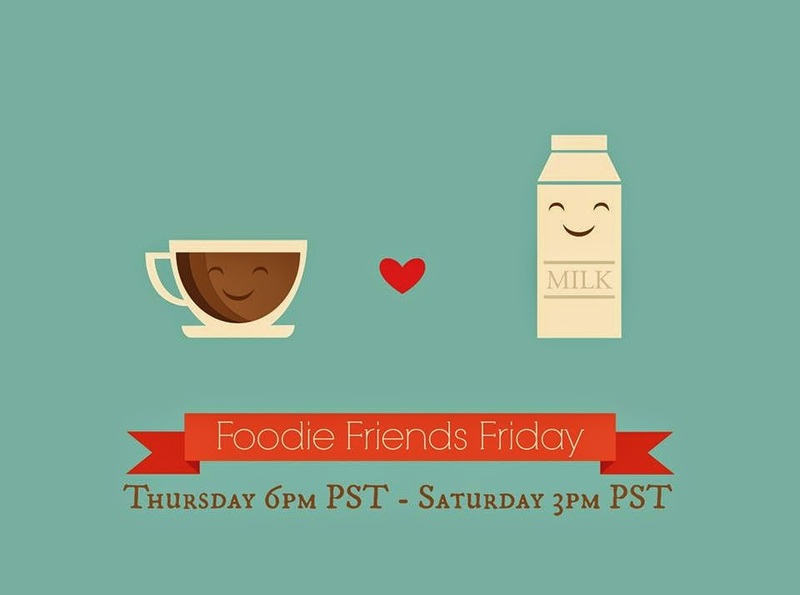 This week we are starting something new and exciting... Foodie Friends Friday will now have a Guest Host each week! 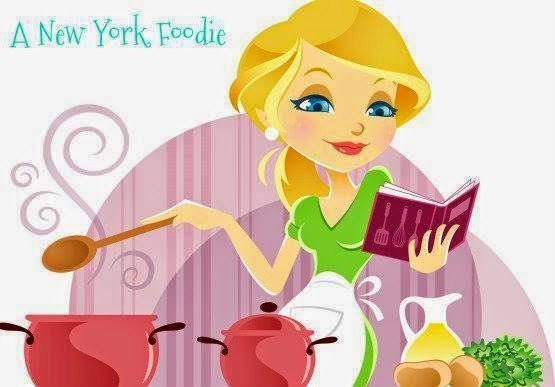 Our first Guest Host is Sandi from A New York Foodie! 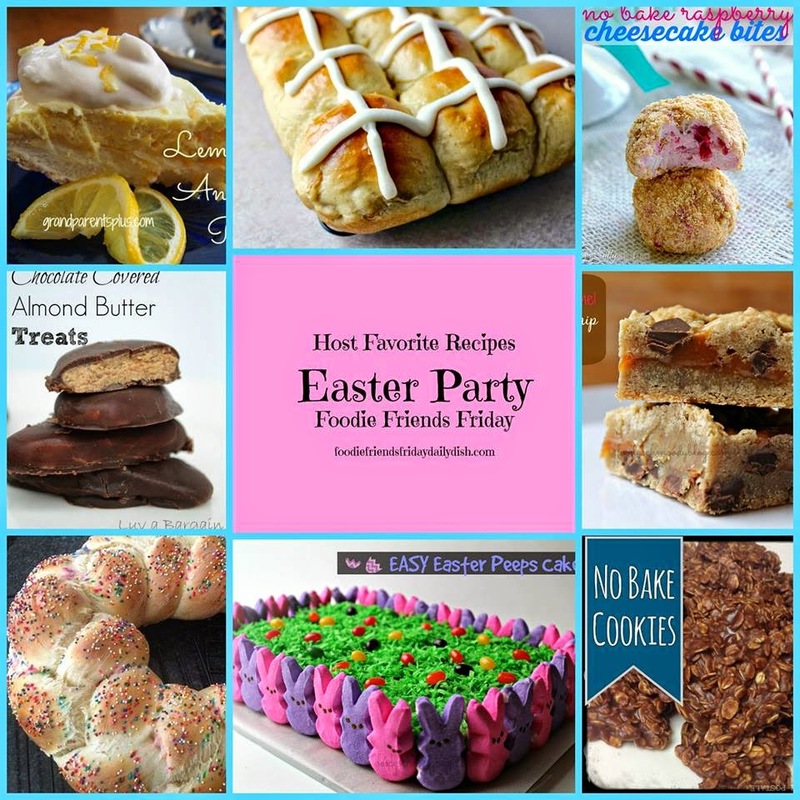 Please stop by her blog and show her some love! 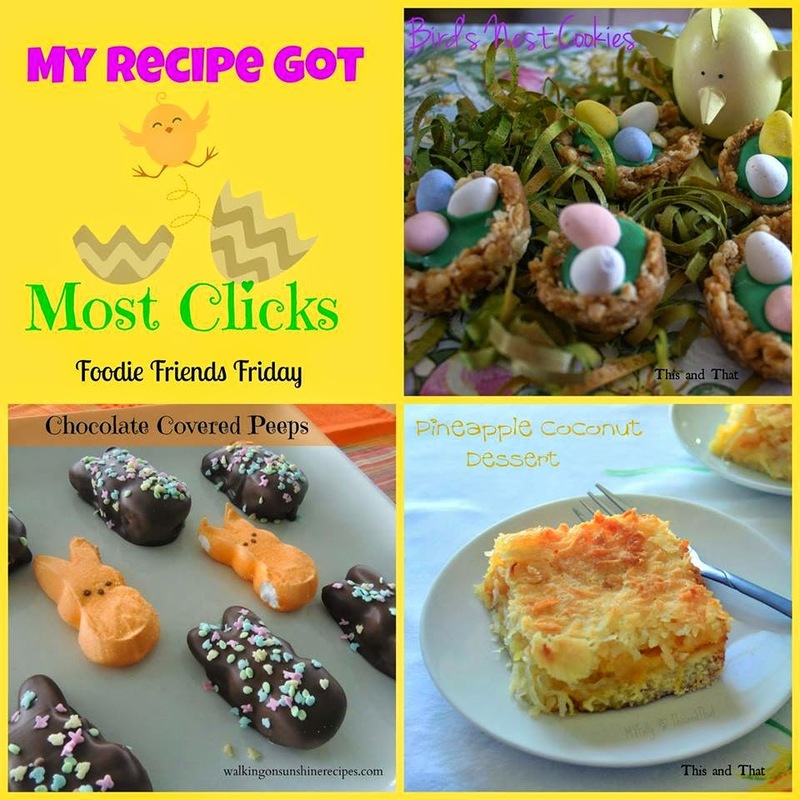 Here are the most viewed recipes from the Easter Party last week!